The perfect upgrade for your sofa bed! 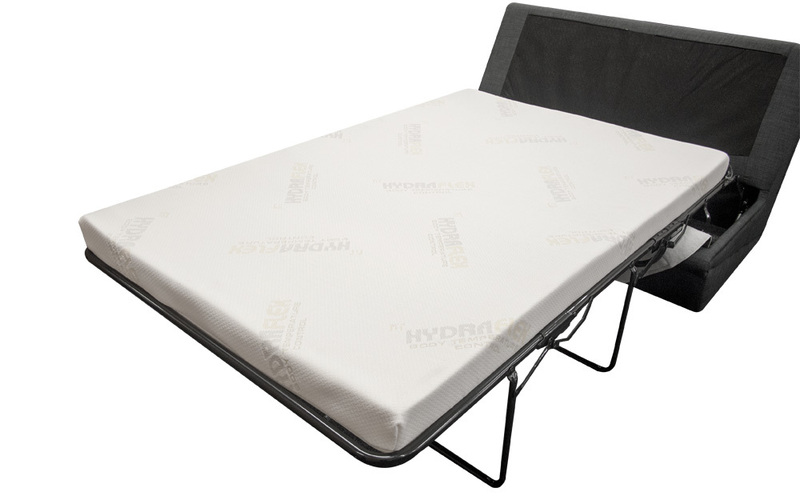 Combining the plush comfort of memory foam and a Hydraflex cover, this mattress will provide great support, pressure relief and temperature regulation on a daily basis. With the bonus of Free Next Day Delivery, this mattress really is high quality at a low price.